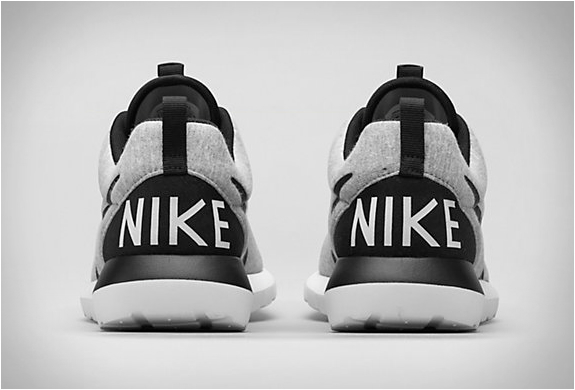 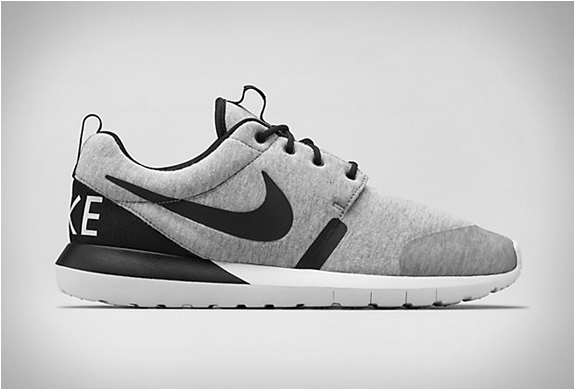 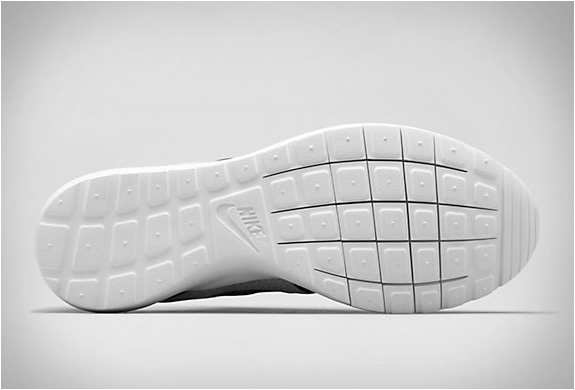 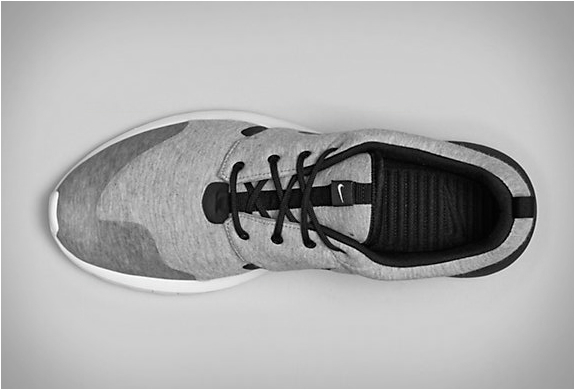 Cosy up this Holiday season with Nike´s latest iteration of the Nike Roshe Run, the "Tech Fleece” pack. 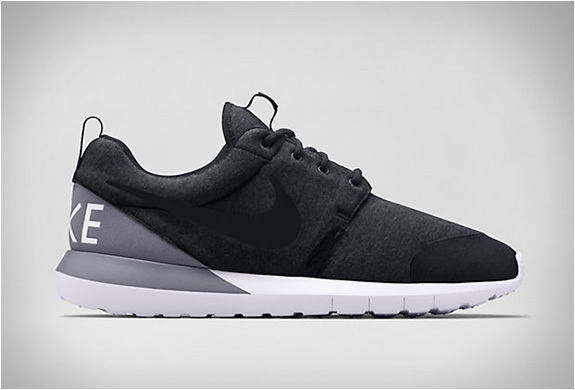 The popular model has been covered with the same lightweight thermal construction used in Nike clothing, with a classic minimalist Roshe upper made from warm Tech fleece. 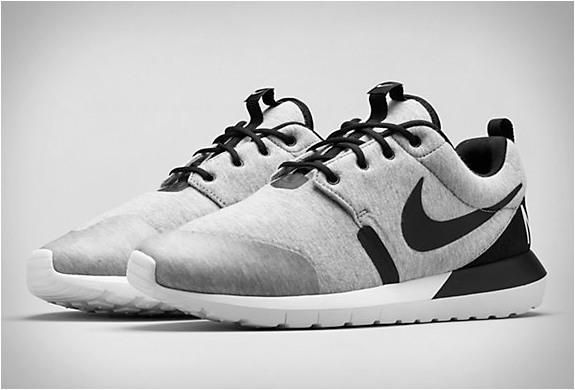 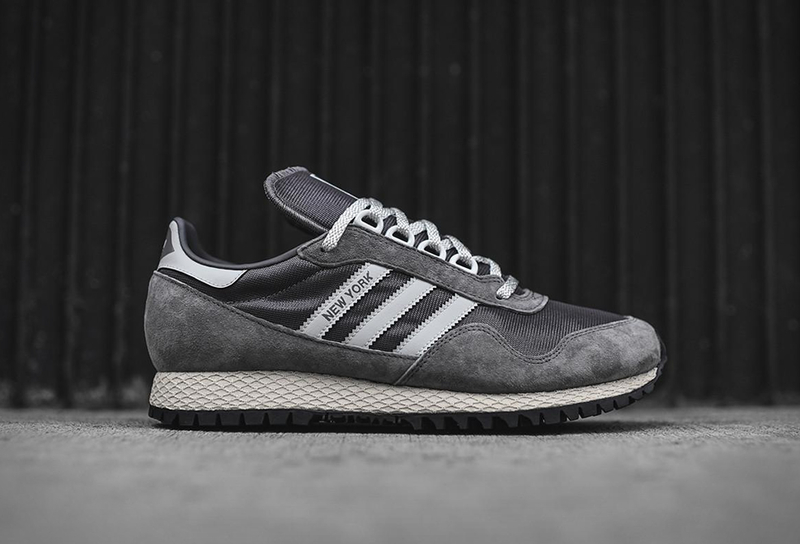 Three versions are available, Heather Grey, Obsidian, and Anthracite.